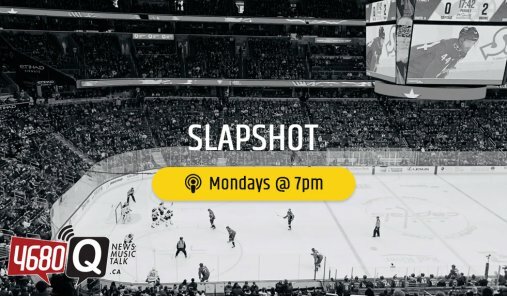 4680Q's Dave Baldin of Slapshot interviews Crackerjack Stadium's Brad Noyes about life as a hockey card dealer. 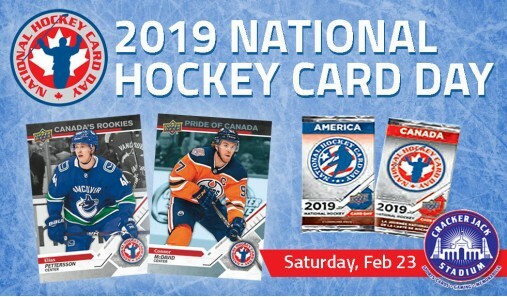 Receive a FREE pack of hockey cards when you visit Crackerjack Stadium on Saturday, February 23, 2019. 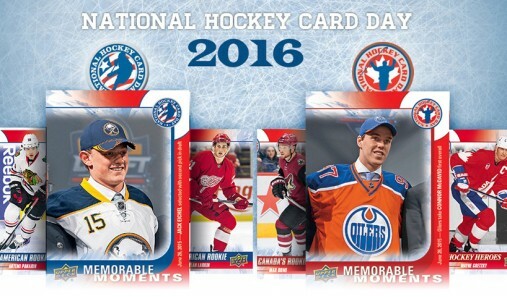 A full day of hockey card fun at Crackerjack Stadium with plenty of packs and prizes for everyone! 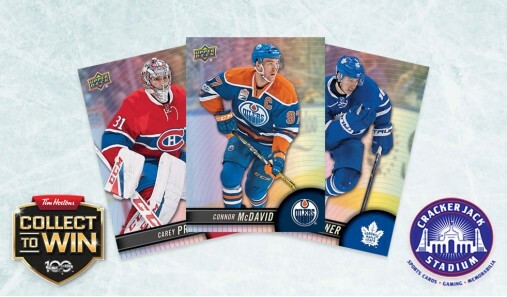 Get a FREE pack of specially marked 2018 National Hockey Card Day from Upper Deck. 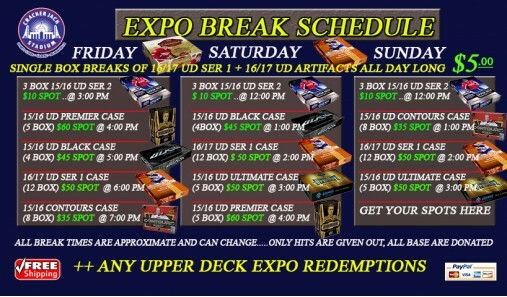 Available now but only for a limited time at Crackerjack Stadium! 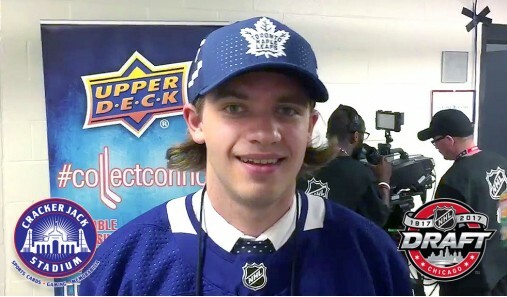 Upper Deck's Hobby Sports Exec Chris Carlin posted this behind-the-scenes interview with the 17th overall 2017 Draft Pick. 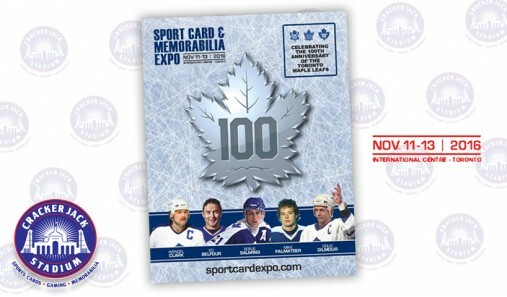 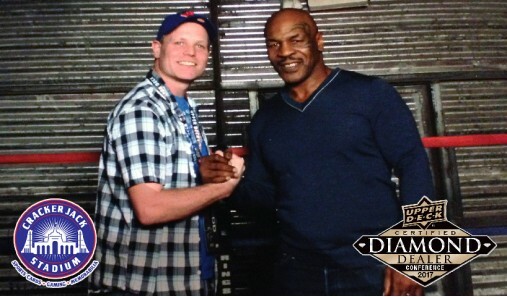 See you Nov 11-13, 2016 for Toronto's biggest sports card and memorabilia show of the year! 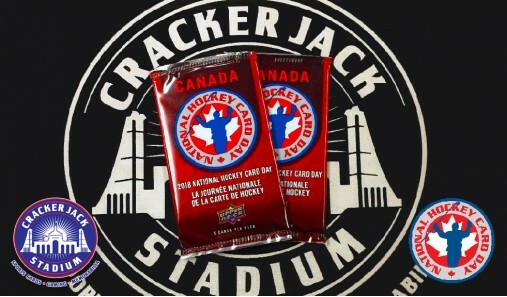 Available now and only for a limited time at Crackerjack Stadium! 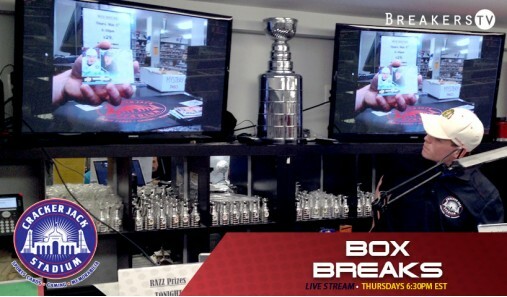 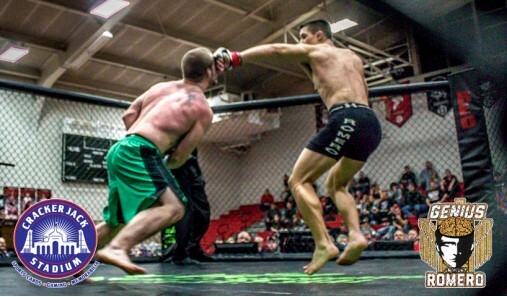 May 5th marks the debut of Crackerjack Stadium streaming live our box breaks via Breakers TV online community. 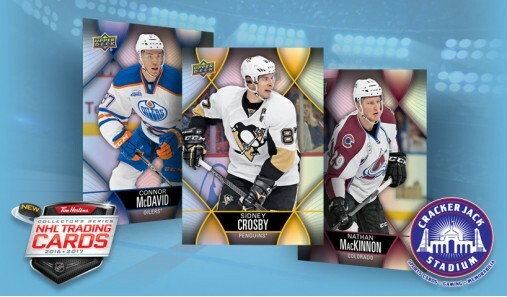 Receive a FREE pack of Upper Deck hockey cards!